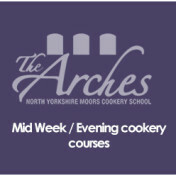 For a present or gift idea with a difference. 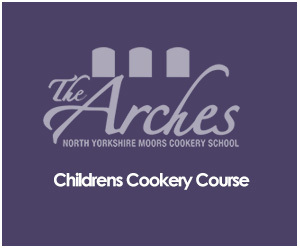 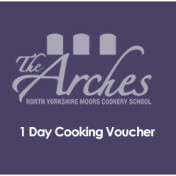 We offer vouchers for a day of cooking at Arches. 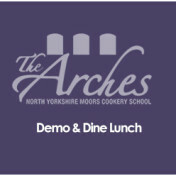 Here, your friends or family member will have a day out to remember, learn some new skills and, in the end, you all benefit!